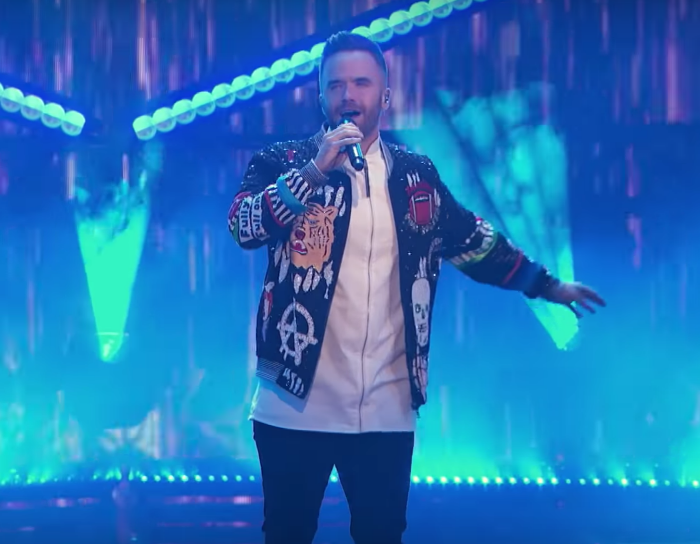 “Got Talent” Champion Takes On Elton John Classic In Chill-Worthy Performance. When a singer covers a song, you typically don’t expect the performance to be quite as good as the original artist who sang it. When the artist sings a classic Elton John song, you definitely don’t have high expectations, because who can measure up to a legend like Elton John?! 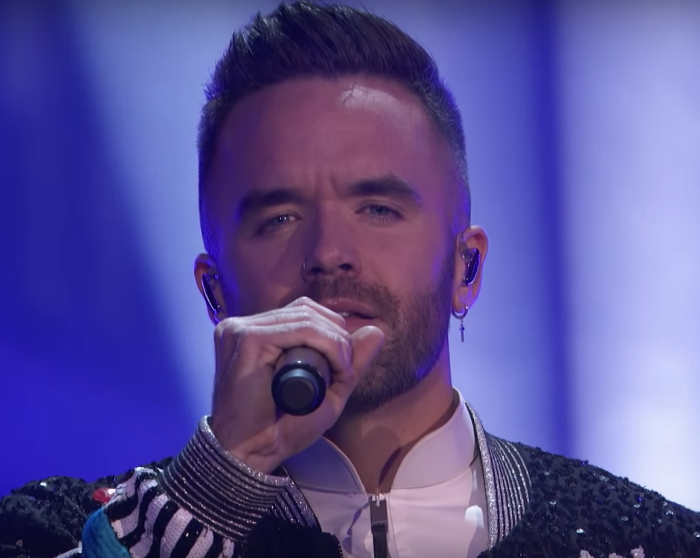 Not one to be discouraged, America’s Got Talent contestant Brian Justin Crum proved just how talented he is when he took the stage to perform Elton John’s classic, “Your Song”. In a recent episode of the reality show, Brian took the stage and within the first two notes, he managed to grab the attention of everyone in the live audience and viewers at home. 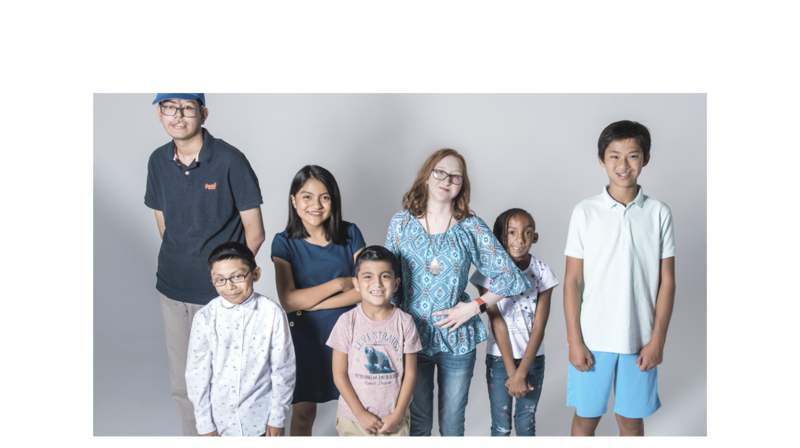 As the camera panned to the judges, they all exchanged looks of disbelief and amazement. Simon Cowell couldn’t stop smiling throughout the entire performance. Brian wrapped up the performance with an epic crescendo and brought so much life to the song that it left the crowd stunned. 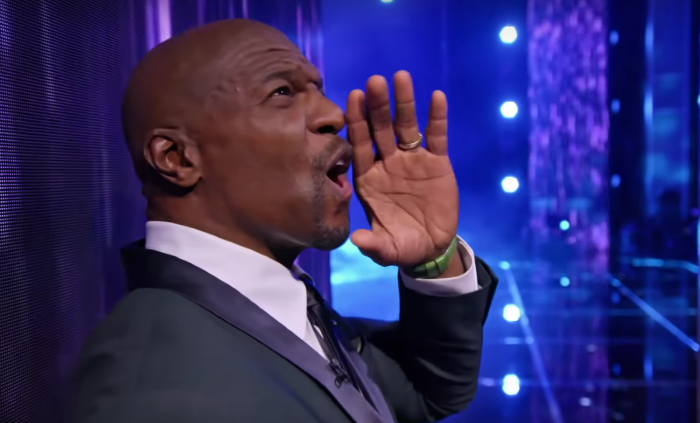 In fact, the 2016 AGT finalist received a standing ovation from the crowd, judges, and cheers of encouragement from the show’s host, Terry Crews. No word yet on Elton John’s reaction to the amazing cover, but we can only imagine that the beloved musician found the performance worthy of his legacy. Get ready to have chills! 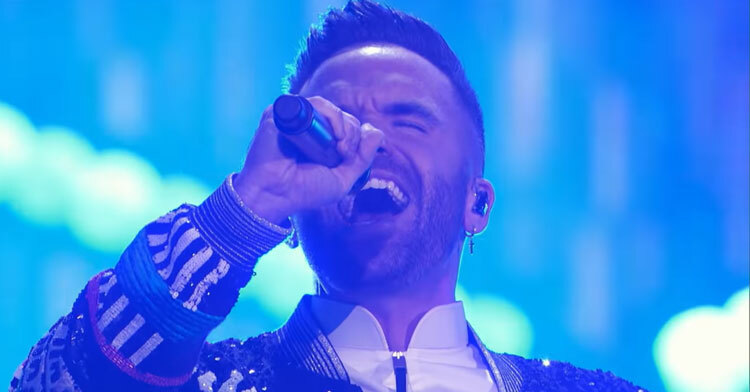 Check out Brian Justin Crum’s stunning cover in the video below & be sure to share with your friends!